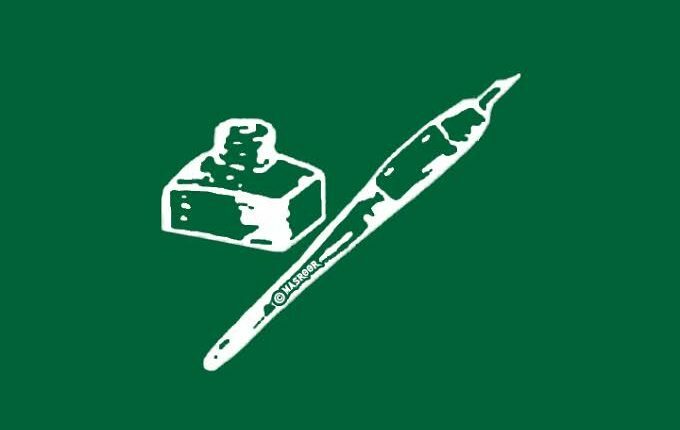 Srinagar, Apr 17 : Peoples Democratic Party (PDP) on Wednesday slammed the governor administration over putting the lives of its leaders in danger by undermining their security while trashing the Standard Operating Procedure (SOP) with impunity. In a statement issued PDP spokesman said that Kashmir has been plunged into the state of lawlessness with deliberate moves being made by the government to jeopardize security of the senior PDP leaders. He said that there are in total four PSOs allotted to one of its senior leaders and founder member Muhammad Sartaj Madni, hence deliberately putting his life in danger. Madni has been a two time legislator, Deputy Speaker of J&K Legislative assembly for the period of six years and was Vice President of J&K PDP till recently. “Even the new entrants of other political parties have been accorded with higher grade security cover while as senior politicians from the PDP are left in lurch deliberately,” said the spokesman. He cautioned the governor administration that if any untoward incident takes place, the responsibility of the same will entirely be of the government. The spokesman added that by undermining the security cover of senior PDP leader Sartaj Madni, the administration is sadistically singling out the PDP and providing its leaders and contesting candidates least security and vehicles which are in dilapidated condition. He added that such a partial and unconstitutional way of treatment is unacceptable and the government is deliberately jeopardising the security of the PDP leaders.